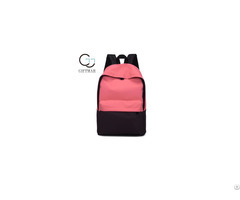 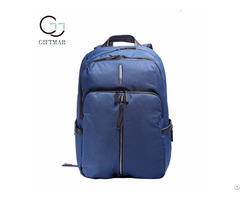 Contact Creditable School Backpacks Factory to Manufacture Your Designed Cool School Shoulder Bag Perfectly, one main compartment, quality, fashion. 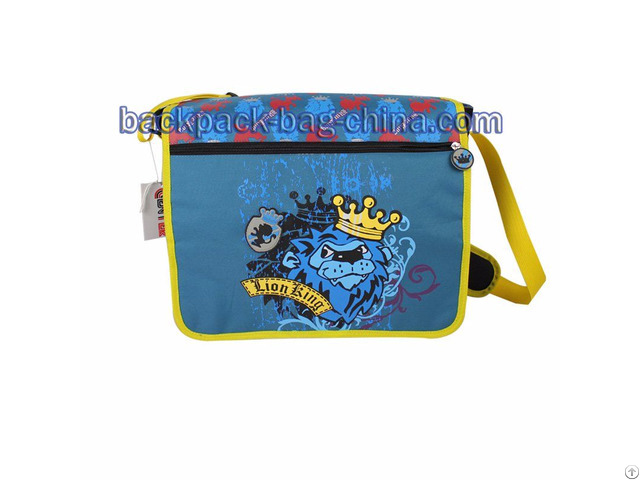 Short Description: designed with 600D and 300D, silk and sublimation printing, two woven labels, stitched on the fabric. 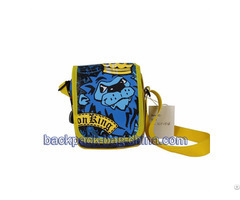 Name: Cool School Shoulder Bag.